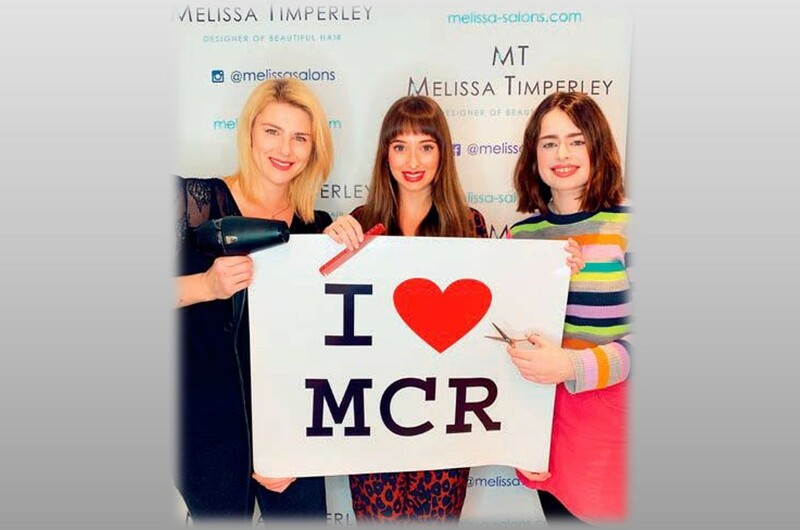 The Melissa Timperley Manchester Salon Team were really excited to hear the Hair Salon has been shortlisted for an award in The Talk of Manchester Awards 2017. 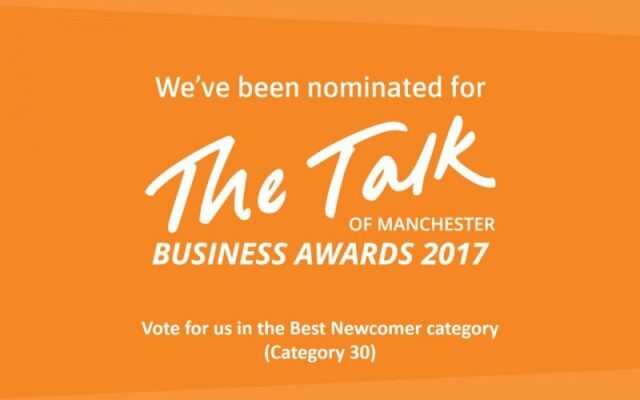 We’ve been nominated in the Best Newcomer category and we really need your help. 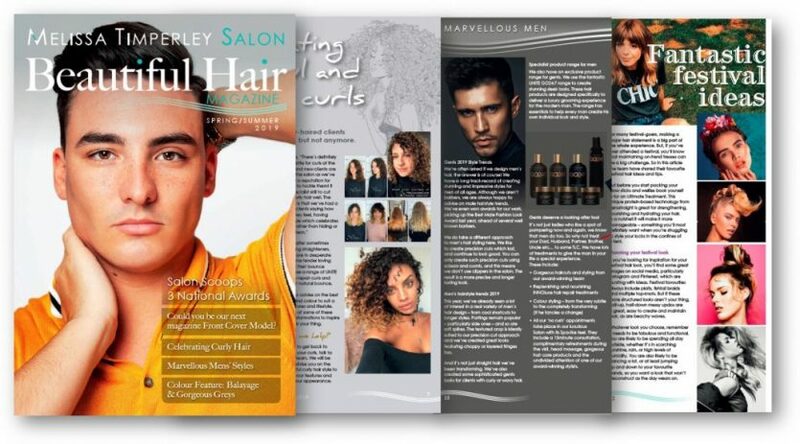 The Award’s result depends on how many people vote for us so please do click on the image below to vote for voting for us would really raise our reputation as top hair salon. Voting will just take two minutes of your time. 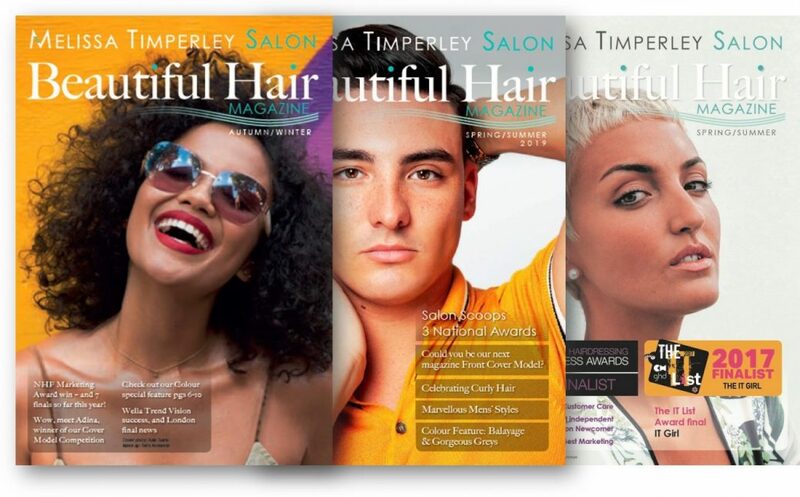 Once you click on the link..
Scroll to Category 30 (near the bottom of the page) and select Melissa Timperley Salons. And please don’t forget voting closes at 5pm on Wednesday 11th October. 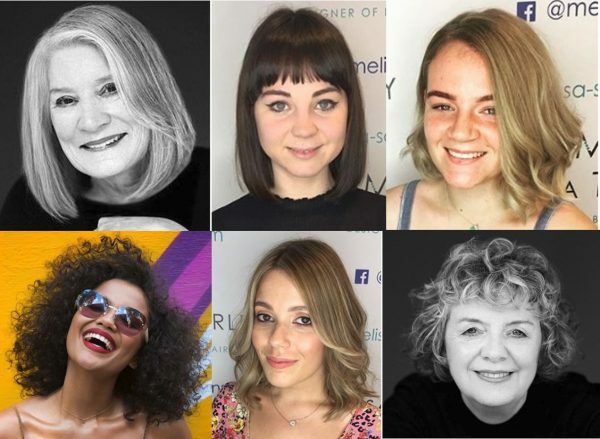 We are always so grateful to be nominated for awards like the British Hairdressing Business Awards, which we were nominated for in June, this one is especially close to our hearts because we aim to be Manchester’s best salon. Thank you so much for taking the time to help us. This means such a lot to all of us and we really appreciate you taking the time to vote. Thanks again and please spread the word so as a result, we can get as many votes as possible.